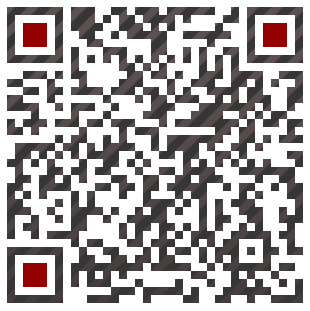 Company Profile - About Us - Monovas Cable,Power Your Thirst. Monovas Cable, Power Your Thirst. Monovas offer customized solutions throughout the product lifecycle, from product development to manufacturing and aftermarket services, in different areas such as Industry, New-energy, Instrumentation, Consumer Electronics, Med...etc. Monovas offering covers advanced engineering services, manufacturing in electronics, machining and systems integration as well as a full range of aftermarket. Through our broad range of services, technical know-how, high quality standards and proven experience we help our customers improve their competitiveness and profitability. 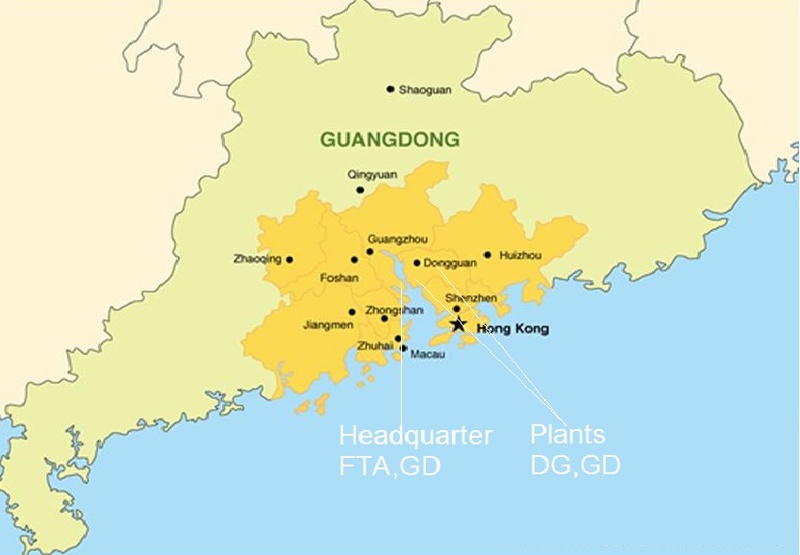 Headquarter locates in Guangzhou, China and cable assembly and connecting system plant in build are located in Dongguan,China. © 2018 Monovas Technology Inc.